Hi, I am in the year 1953 and would like to build a mail servicing facility to my train station. Are there any dedicated options? Can't find them in the menu. The only workaround I found is to build a road with postbox. Any hints? It depends on the pakset you play. Many paksets have post office (and other extensions) in special toolbar - not road or railway specific. Sorry for not claryfing that, but I have chosen the 128.german forum to ask about the situation in 128.german pakset. There is s-bahn platform that holds mail introduced in 1960. May be earlier some older post office should be available? Enjoy your work then. In the meantime I would like to suggest introducing alternative mail cars after 1960. In this year old mail cars are withdrawn and the only one left is a long car containing 20 sacks only: . Whereas older cars , were shorter and contained more sacks. We know, we need more trains in our pakset. But at the moment we work on other objects. Next version will contain some new trams, also for fright and five for mail transportation. Seems that everyone will find something appropriate for themselves from the above choice range. Don't the pillars look like tracks were elevated on them? Maybe making the cable pillars higher/lower would eliminate the effect on this angle. For mail and fright I´m not sure, if exist trams in reality for every period. Pakname is "....german", for trams in game should exist real models in Germany, I think. Btw especially for the older (not only) trams it´s hard to find data. Some of the older trams are created with only one template-image. Often I found interesting information for trams, but no images. Catenary I have not created - in other zoom levels the look of cable and pillars is a little differnt, so far as I know. But the trams are a bigger than in pak.128 and catenary could be the same as in pak128. As far as I know there is no problem to have an unrealistic addon to this pak or any other. 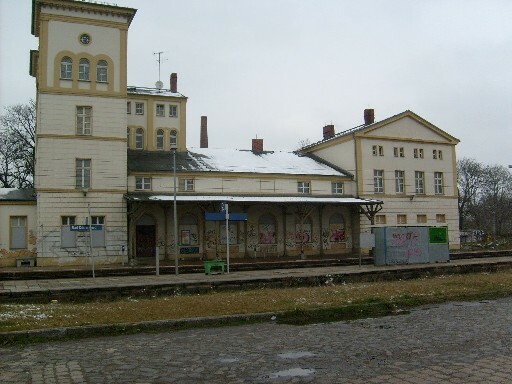 Two wishes at once: station building Dürrenburg starts 1856. 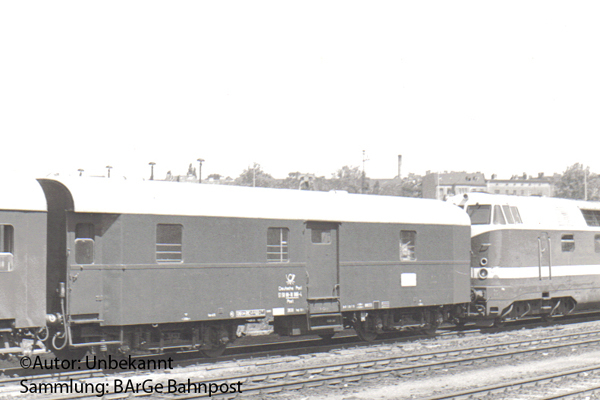 Mailwagon 4-cl/15 existed from 1932 to 1967 can transport 60mailbags. Thanks, if you make it reach 120km/h (http://www.hev-ev.de/alt/Bahnpost.html), it will be a star of the depot. This site I have used for the tech data . Only the build/ retire year is from an other wagon of this type. Green color is also a little different, in other images it seems me brighter, but maybe exist more than one varnishing. But I can set the retire year to 1990.